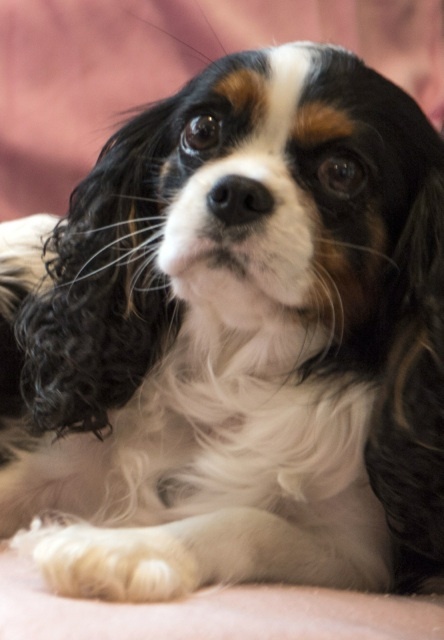 NOTE ~ I have a “waiting list” for the BLENHEIM ( Brown & White ) FEMALES....besides myself, most on the list are people who already have my Cavaliers and so they are willing to wait. My TRICOLORS are also gorgeous, intelligent and carry the LONGEVITY GENES as well !! 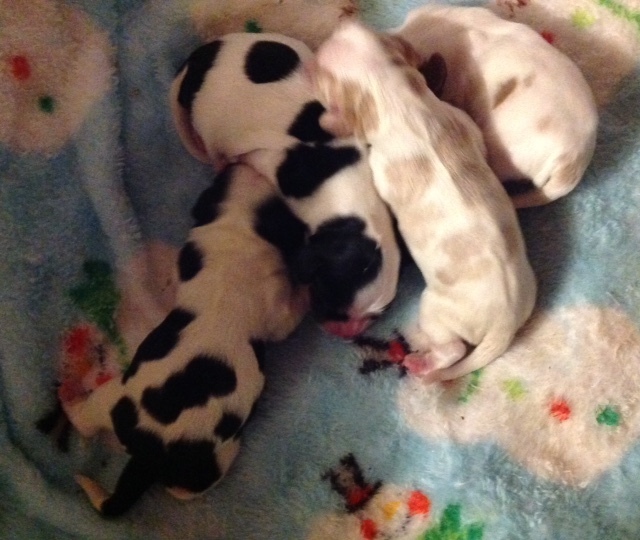 Past litters shown below in VIDEO and PHOTOS. Take a look at what you will get from a reputable, high quality BLOODLINE! 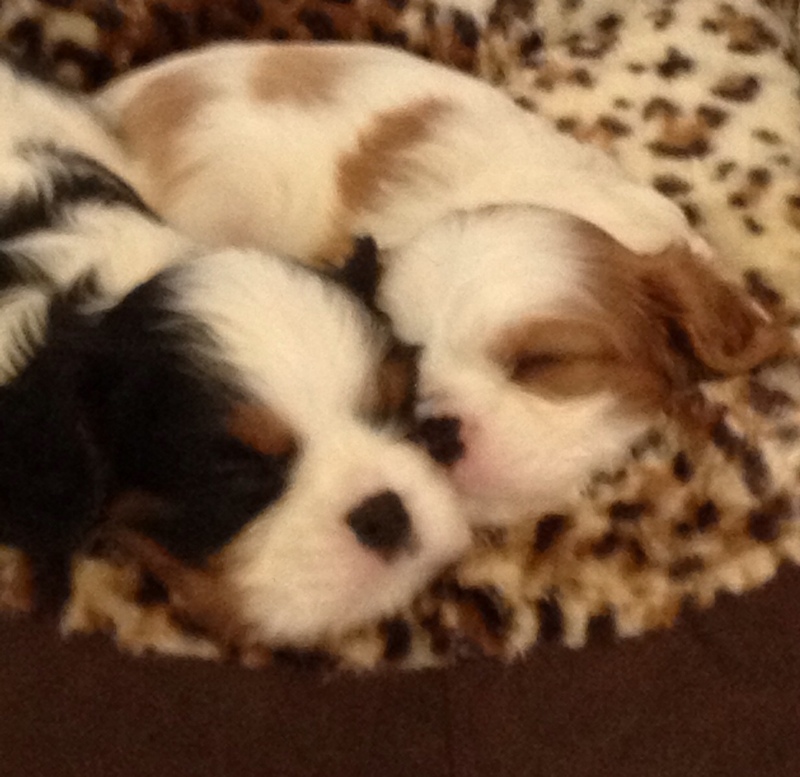 Avoid BROKERS - Singleton PUPPY INTERNET offers - Pet Stores - Newspaper Ads - ALL-Breed wholesalers online!! 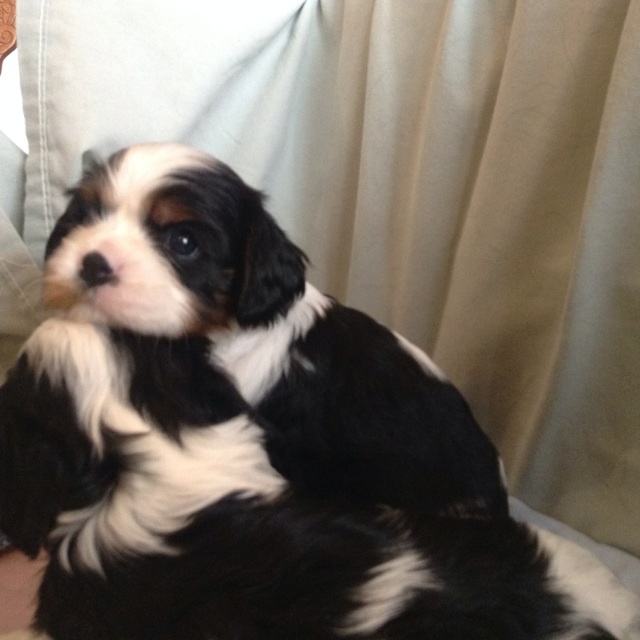 Expect to pay betwix $2800 to $4000 for Quality puppies! 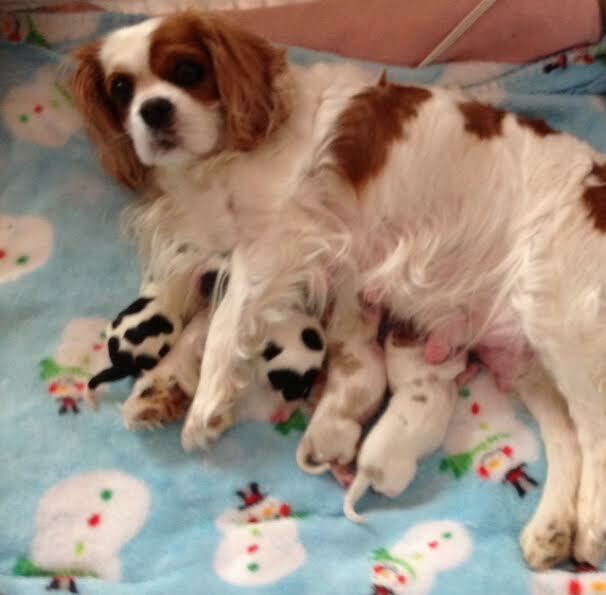 Please enjoy some videos taken on May 28, 2015, of our recent 2015 puppies, with more videos below of past litters. Use your fingers to spread & enlarge videos. BAILEBRAE MAGICAL OVATION CHIC #64383 X BAILEBRAE MEGA BUCKS. Born February 22, 2015. All of these puppies have homes now. 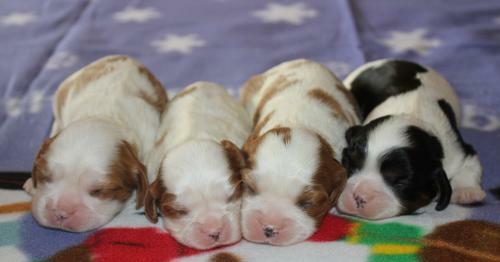 Our first litter this year !! 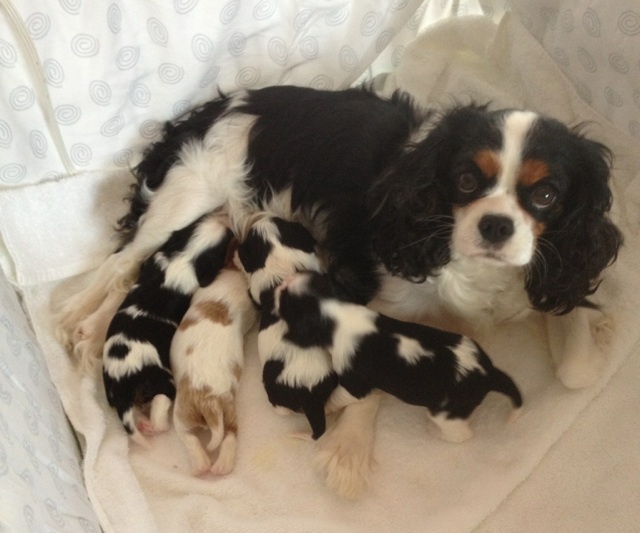 SECRET and her brood. An excellent mother ! These two were always together. Victoria's sister comes to visit occasionally. 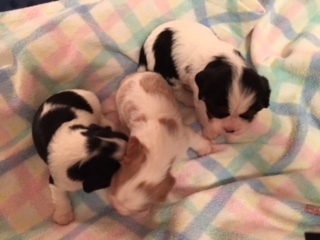 These darling Tricolor boys are now in their new homes except for THOMAS CROWN whom we have kept and who is now producing beautiful puppies! I have no puppies to sell presently. We kept Thomas Crown !! 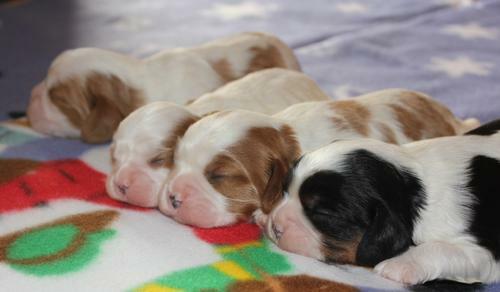 Please enjoy another video of a 2011 litter as a further example of what our breeding program produces! They are healthy and strong due to their Mother's rich milk and her excellent maternal skills. 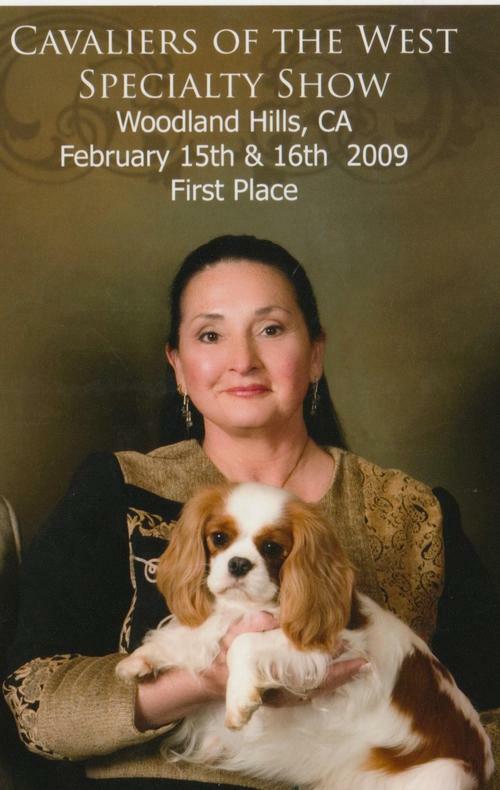 She is from a long lineage of good whelpers and great mothers, which I have found to be a hereditary component. 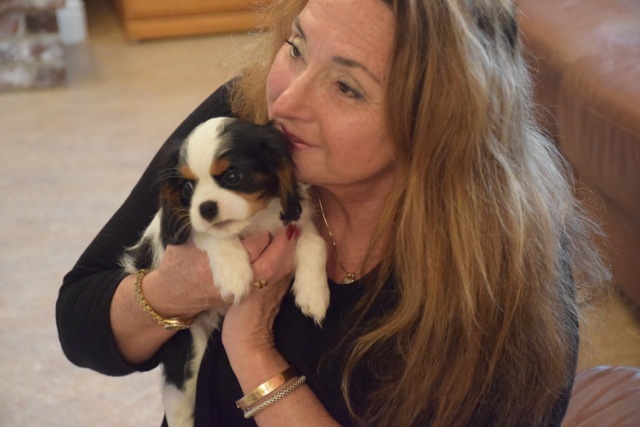 I spend a lot of time holding the puppies close, even before their eyes are open, so that they grow accustom to the human scent and gentle handling from a very early age. 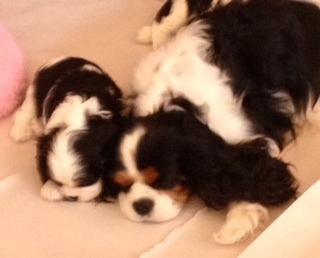 Their socializing starts in our bedroom where they are born and nurtured. We kept Mona Lina, the only Tricolor girl in this litter as the bloodline combination lends itself well to our breeding program. 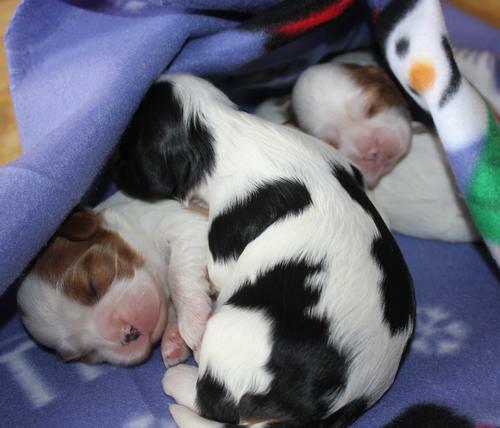 The remaining puppies were sold and living happily in their new loving homes. 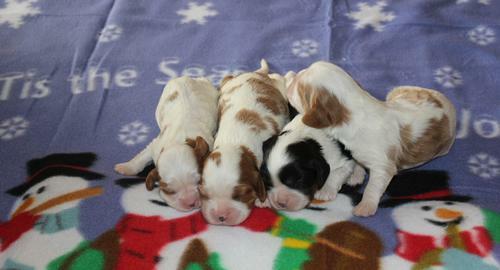 This litter of 4 girls below can be seen at 8 weeks of age running around in this video above. 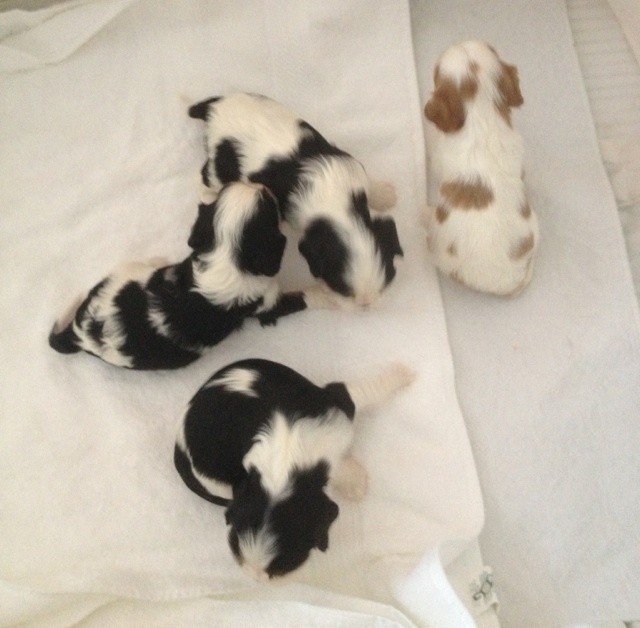 Lina, Lizzy, Lady Bailey & Lucy as babies! 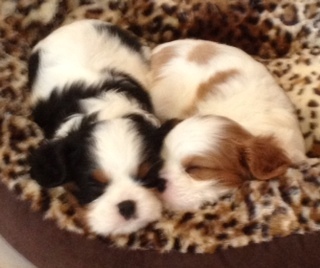 To acquire a puppy from us please read the information at the bottom of this page & the website information. I hope all of this info is helpful. 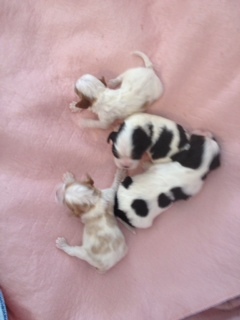 Please contact me via email if you are interested in what is available or if interested in waiting for a future litter. Mona Lina is the Tricolor. 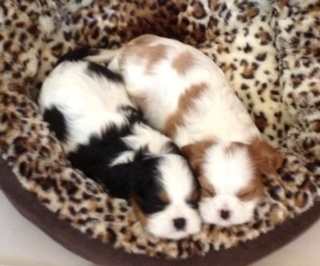 Information on our breeding of Cavalier King Charles Spaniel puppies. 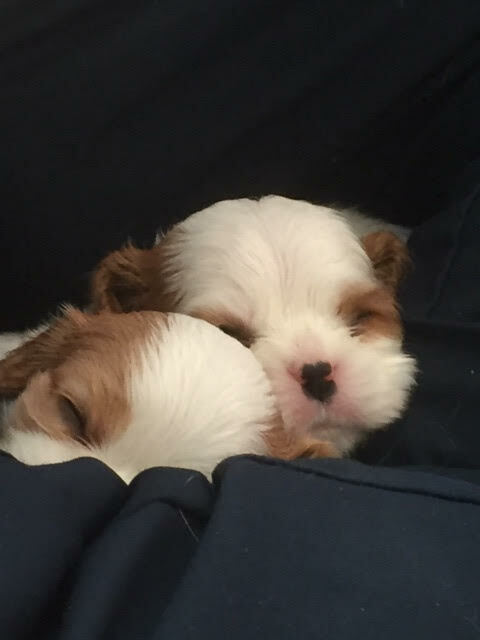 We allow visitors after the puppies are 3 weeks old, and deposit are usually accepted if everyone is happy and comfortable with the whole situation at the time that you visit the puppies, their parents and their many generations of relatives. Deposits are non-refundable to the buyer should they change their mind. 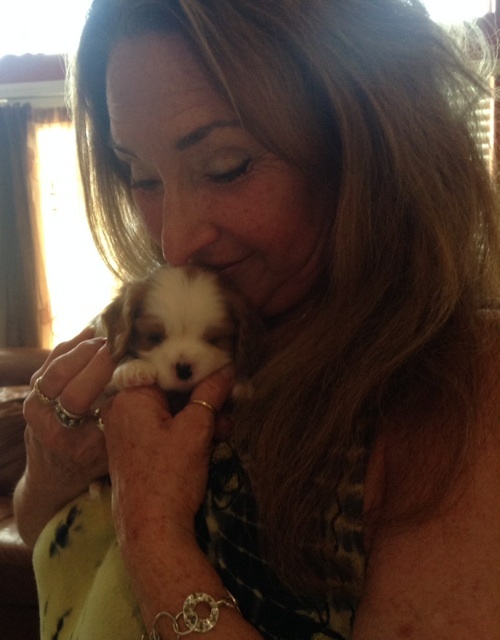 When someone saves a puppy with a deposit it precludes other potential buyers, some of whom I have to turn away. 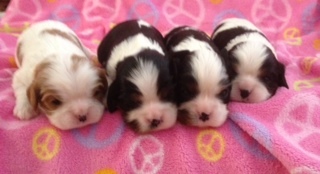 We do not ship puppies - you must come to see them where we will meet in person at my home. They can fly, but in cabin with their new owner. It has worked well in the past. 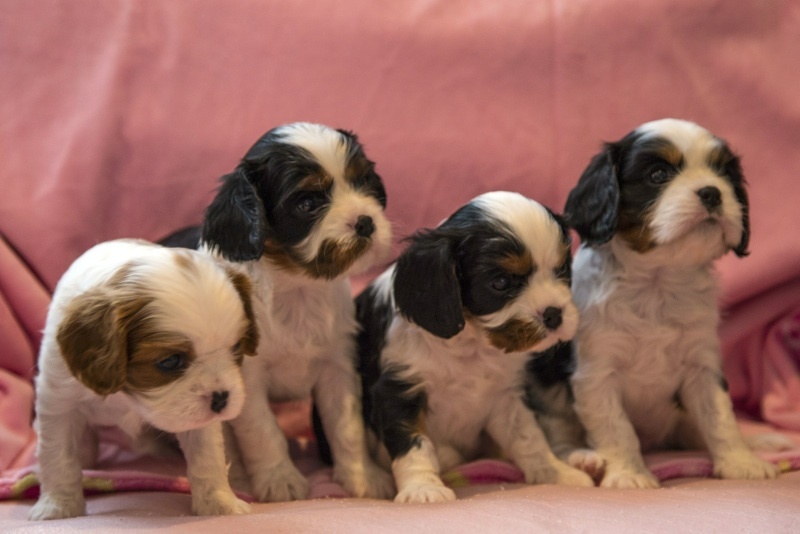 A potential show puppy is always the breeders' first option to keep - as conscientious breeders should be putting two dogs together for themselves, but cannot keep the whole litter thus others become available. These breedings are all from my BAILEBRAE bloodlines, with an occasional outcross, of which all parents are current on their health tests for eye, heart, patellas & hips. Copies of the parents' health certificates will be given to you at the time of your visit. 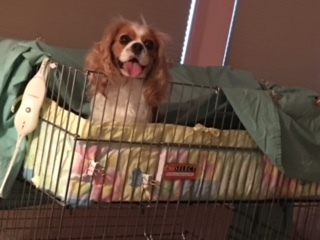 You can visit www.offa.org , click "ADVANCED SEARCH", after you type in the dog's full name or just BAILEBRAE or the AKC reg #, if available (see my pedigrees), scroll down to 'pick the breed', click 'ANY OF THE TESTS' so that all & latest OFA tests are listed - there should be 11 pages of them and the results for Cardiac, Eye, Patella & Hip should come up for past & ent dogs - Irish Wolfhounds included. Our puppies' lineage are examined by an Ophthalmologist for any congenital eye defects before they are bred and each puppy receives a Cardiac evaluation, Patella & Eye exam during their general puppy physical during their 9th week of age, after which they can go to their new homes if they are not one of the ones we will be keeping or 'running on'. 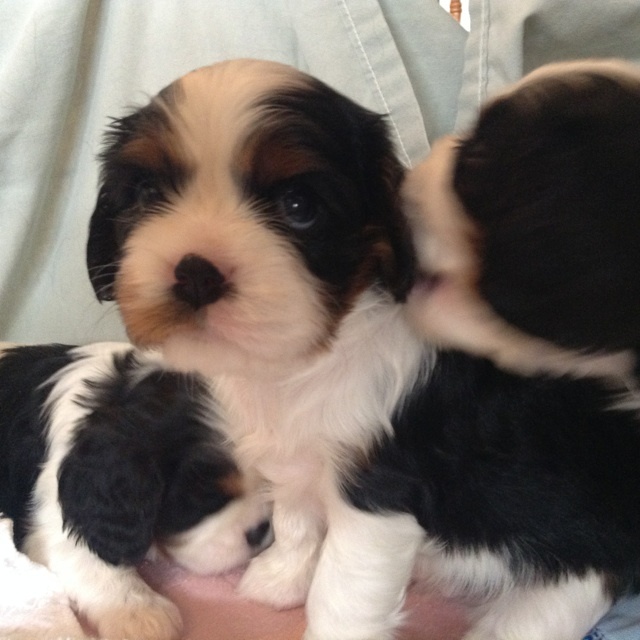 These health clearances on the puppies are included in each of their thick "Puppy Packet" of information on care, feeding, etc. and copies of parents' health certificates, food sample, etc. are also included. 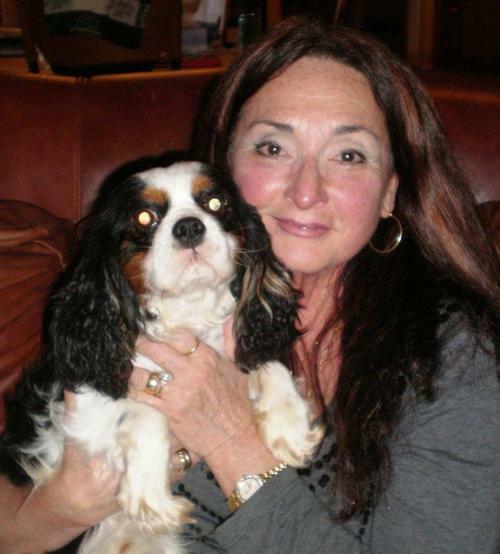 Please read through all the information on my web site, www.bailebraecavaliers.com, where you will see many pix of some of our past puppies & adults under "HAPPY PUPPY BUYERS", "PAST PUPPY PICS" and view the "PAST PUPPY VIDEOS"----which will give you an idea of the quality produced from my 20 + years of experience in this breed and our breeding program. 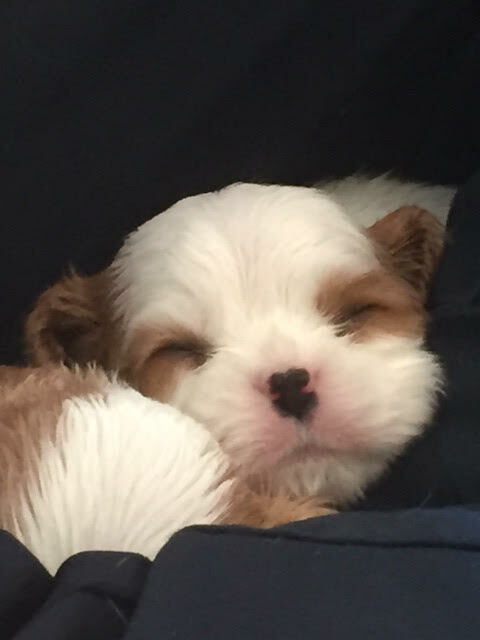 If you are interested in a Bailebrae puppy, please send me an email telling me about yourself and family, children, where you live, other pets, time away from home at work, where the dog will primarily live, your phone number and the best time to call you. I live slightly north of Stockton in the Wine growing countryside of LODI, CA. located due East of San Francisco. I have lived with my husband and the dogs on this acreage since 1986. 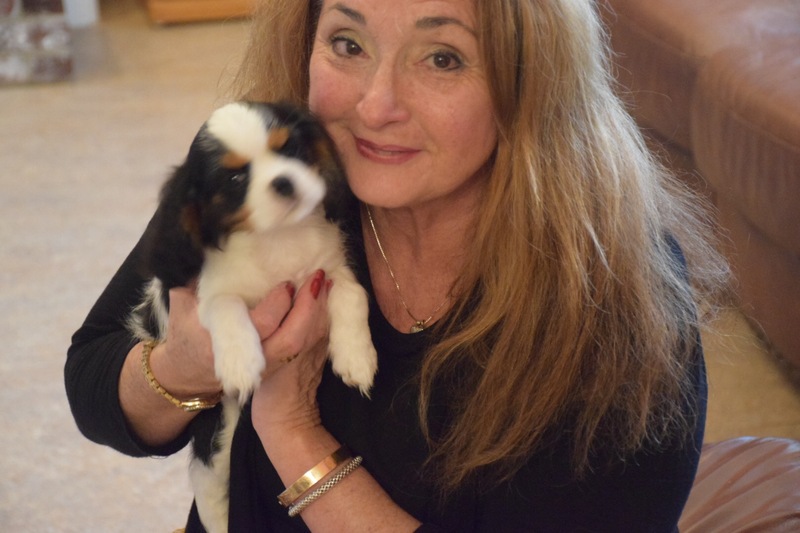 It is a beautiful area to visit (Lodi's Wine Country & numerous Wineries) so come and see the several generations of Bailebrae Cavalier King Charles Spaniels and the Puppies that are for sale. 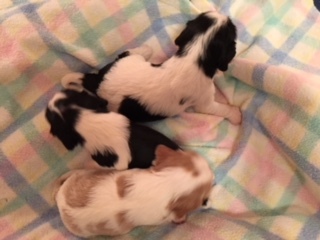 Puppy pictures or Video will be added to the "Available Puppies" section of the web site as they become available so please keep checking back. We thank you for taking the interest and time to read through this material !